Headed down to South Florida! We're thrilled to announce that we now offer office space in Miami. With more than 8.5 million square feet of available office space in the Miami area, small-to-medium sized businesses can now search, tour and lease through our AI-enabled platform. Office space is now available in Boca Raton, Brickell and other southeast Florida markets in addition to downtown Miami. Small business owners in Miami are also able to take advantage of shared commission offered on our platform. “For tenants, Truss is a great way to quickly and easily compare pricing on different types of space in different locations. As an architect, I appreciate their use of virtual tours and access to floor plans which save lots of time in determining whether a space meets the needs of my clients,” said Stephen Tewes, principal at Tewes Design Group. With the new addition of Miami, we now offer more than 200 million square feet of office, retail and industrial space on our website. 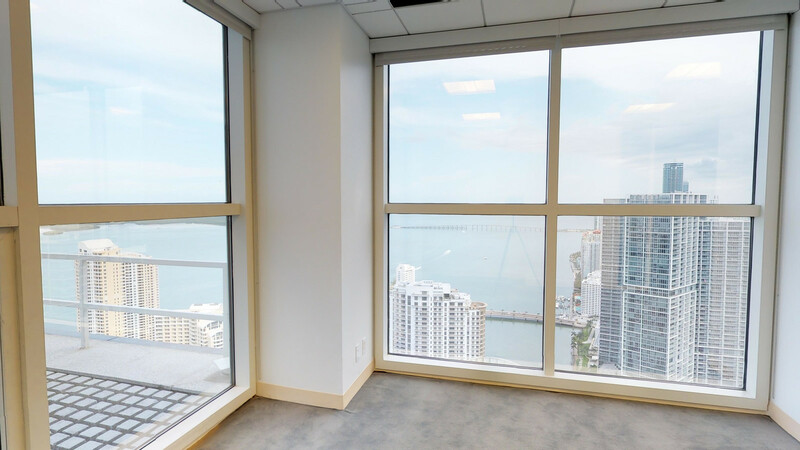 Click here to search, tour and lease with us and find the perfect office space for your small business in Miami.